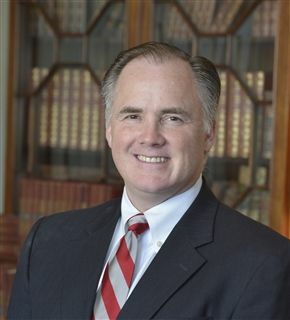 A graduate of DePauw University and Northwestern University, D. Scott Looney became Hawken’s tenth head of school in July, 2006. During his tenure, he has overseen the development of Hawken’s urban extension campus in University Circle, a new Early Childhood Center, and a state-of the-art Upper School academic facility. In addition, Scott is the Founder of the Mastery Transcript Consortium, an organization of over 150 independent schools working together to change the high school system of assessment, crediting and transcripting. Prior to becoming head of Hawken, Scott spent eleven years at Cranbrook Schools in Bloomfield Hills, Michigan, where he served in various capacities including Assistant Director of Schools, Co-Head of the Girls Middle School, Director of External Affairs, and Director of Admission and Financial Aid. Before Cranbrook, he was Director of Admissions at Lake Forest Academy in Lake Forest, Illinois and Assistant Dean of Admissions at Phillips Academy in Andover, Massachusetts. Scott is an influential voice in the national independent school arena, as well as a published author and frequent lecturer. Scott has served as a trustee and executive committee member of the National Association of Independent School (NAIS), faculty member at the NAIS Institute for New Heads and the NAIS Financing Institute, and Executive Director of the Midwest Boarding Schools Association. "The best schools preserve and nurture the natural ardor for learning in children. 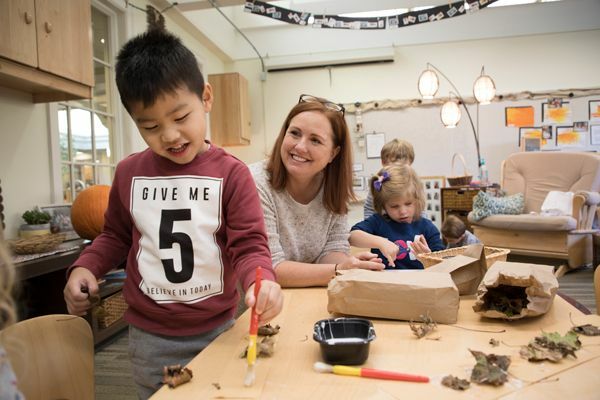 While the harsh realities of the greater world can sap a child’s energies, the best schools work to find inner passion and curiosity in all their students."